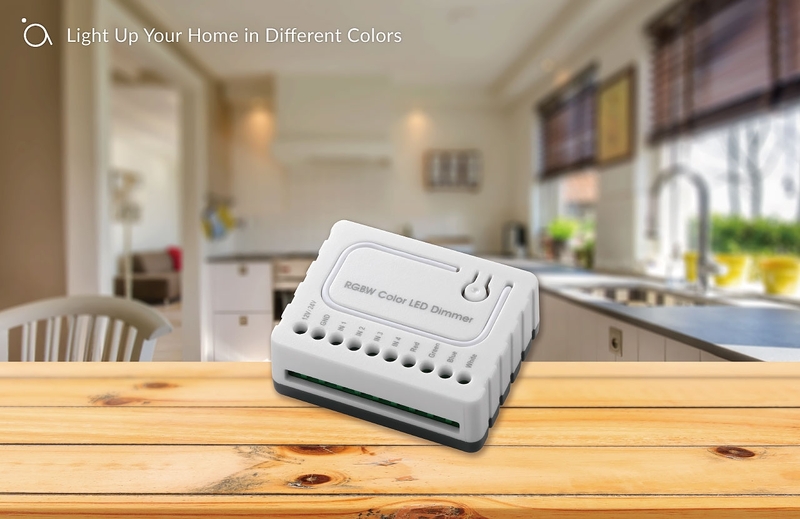 The Airlive SD-103 RGBW Controller, is a device which can control your RGB/RGBW LED strip change the color of your strip using the app and paint your home in different colors. Use the Airlive SmartLife Plus APP to control your SD-103 RGBW controller. 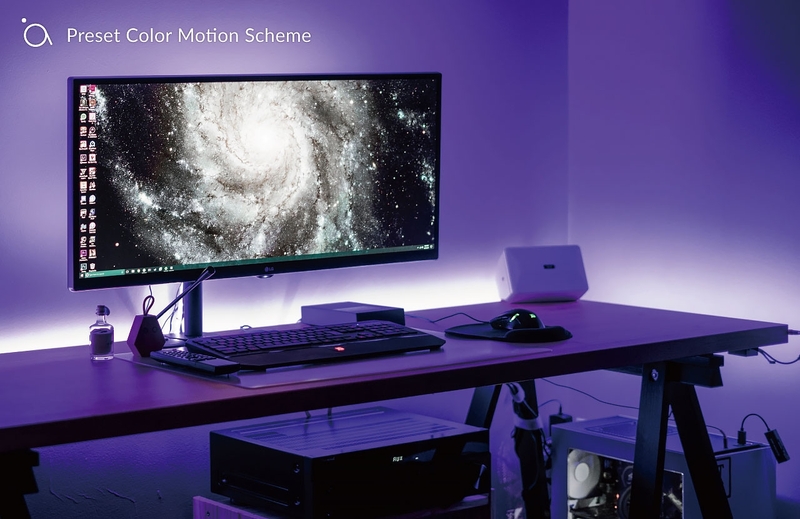 Change the color or brightness level of your RGB/RGBW strip. Setup the condition for the light to turn on automatically. Using the advance settings, you can key-in the preset color motion scheme. So the LED color will change in sequence such as rainbow mode and dancing mode. 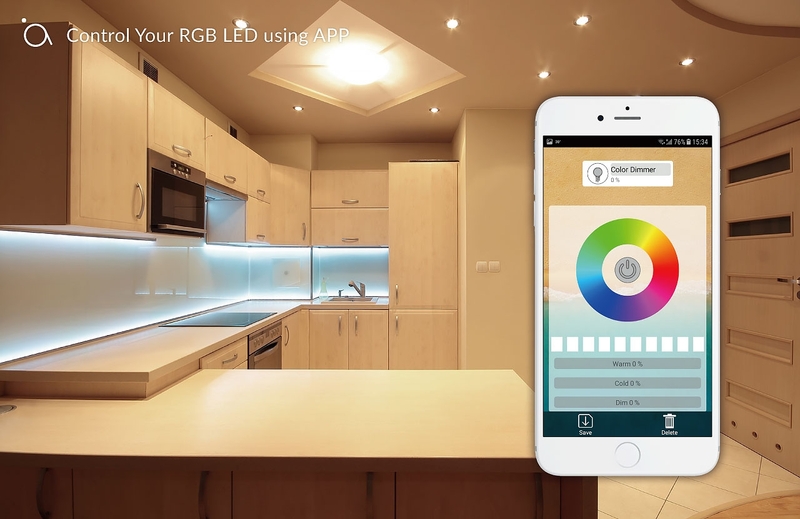 You can set different color of LED to light up when sensor is detected. 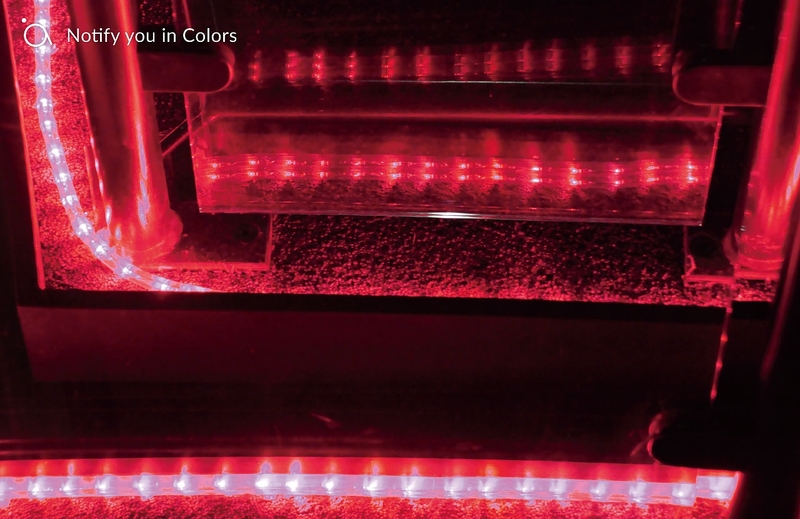 For example, if the front door is open, the LED will light up in red color. 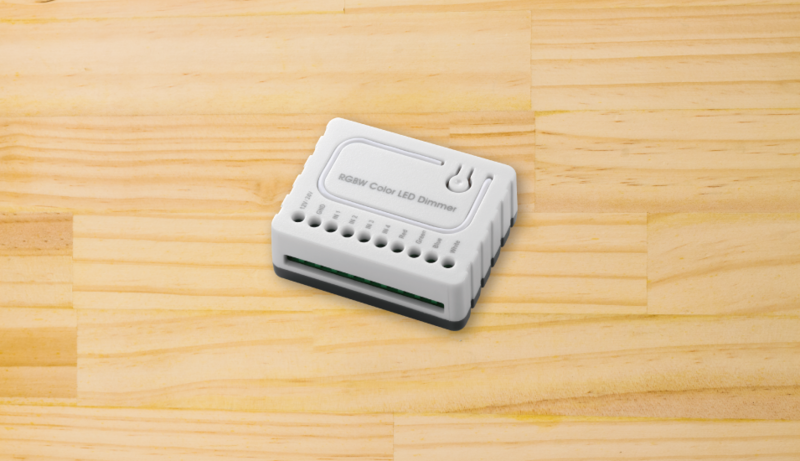 When motion sensor is triggered, the LED will show in blue. 2. 7A for single output channel *When four output channels are all connected, it is suggested to use 3.25A for each output channel.